Birthday is a very special celebration and your mother’s birthday makes the day twice more special. We love our mothers from the bottom of our hearts. They gave us a birth and unconditional love. They take care of us throughout all our life. And on mother’s birthday, we want to give them something special that they will remember impressively. 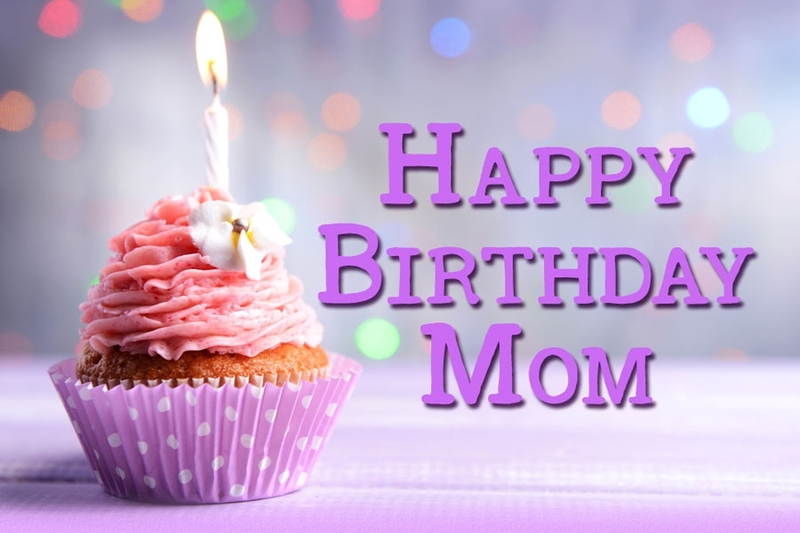 Happy Birthday Mom quotes are chosen to help you to express your special love to your mother. You may write it down on a birthday card, or on a party cake, or just tell her. Happy Birthday to our beloved moms! There is no person better than our moms. Our mothers are the best friends to us. Mother’s support gives us the strength in our hard moments. Mother is a heart of a family where love, kindness, and care are kept. Mother is the most important person in our lives. Despite some disagreements, we still love each other deeply. It is so great that your mother always believes in you and stays with you. Our thanks to our mothers can’t be expressed just in a couple of words, it should also be expressed in a couple of deeds. Mother’s love and support are like a star in a dark night. Even if your mother is not with you anymore, you should never forget about her special day. The most precious gift of life is brought to us by our mothers. A mother may be a whole world for us. Our mothers are always there for us no matter what is happening. Mother's birthday is a very special day to you. When we grow up, we realize the greatness of what our mothers have done for us. Our moms give us a lot of inspirations to solve any problems. No one can take care of you as your mother does. Do what you can do for her on this special day. There are so many things we want to wish our mothers. No matter how old we are, when something unpleasant happens in our life, we all need our mothers’ hug. We receive all our life values from our mothers. We are always little kids to our mothers. Every mom is the best to her children. Even a thought about mother can make our days better. Your mother will always believe in you even though the whole world doesn’t. Happy Birthday Mom quotes are of a great help to express your feelings to your mother. Server responsed at: 04/18/2019 11:02 a.m.